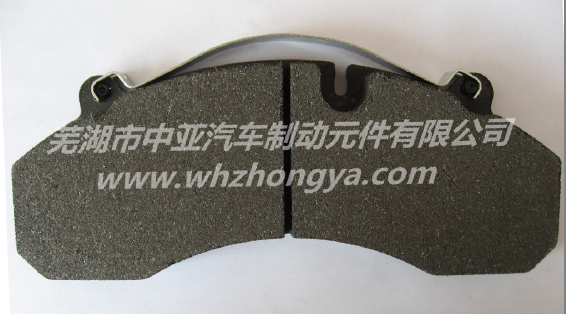 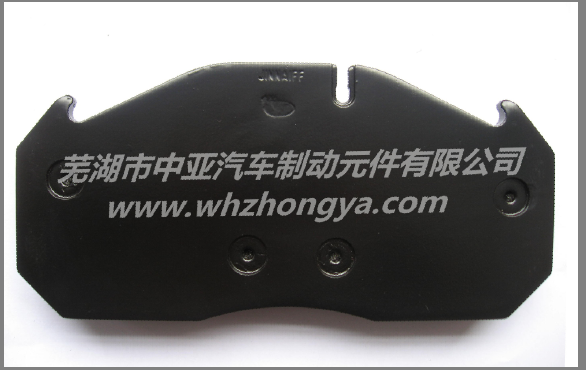 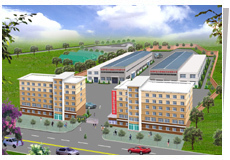 Wuhu Zhongya Car Brake Parts Co. Ltd is located just by the side of Yangtze River in the south of the city Wuhu China, Our cargo may forward to the ports all over the world directly.We are a leading manufacturer/exporter, major in non-asbestos barakepads. 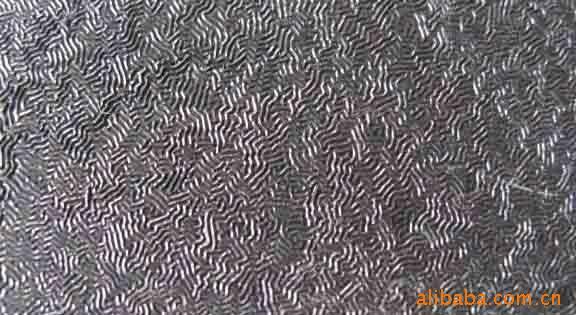 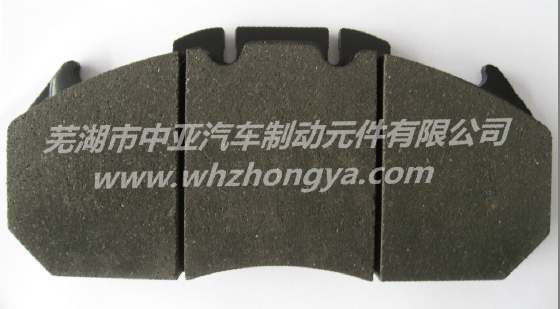 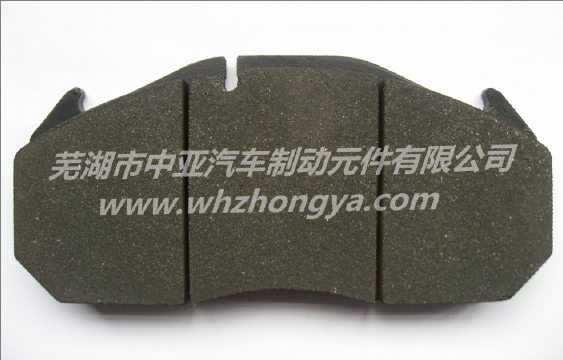 We may provide you semi-metallic, metallic sintered, non-metallic, and ceramic brakepads with the superior quality and competitive prices. 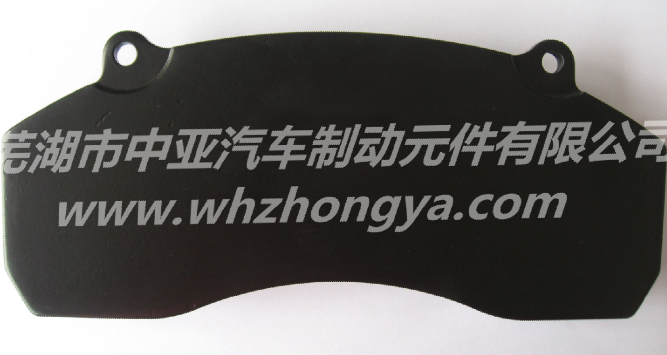 We are also a member of the Chinese Friction & Sealing Materials Association and have been approved for the certification of ISO 9001 and the certification of 2000 International Quality System. 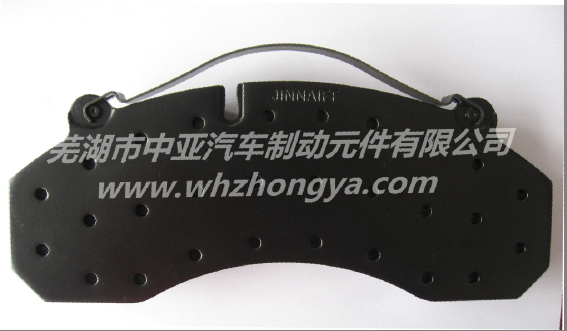 We have cooperated with many guest professors and some famous R. & d. institutions for several years, who major in friction materials for many years, and develop patent. 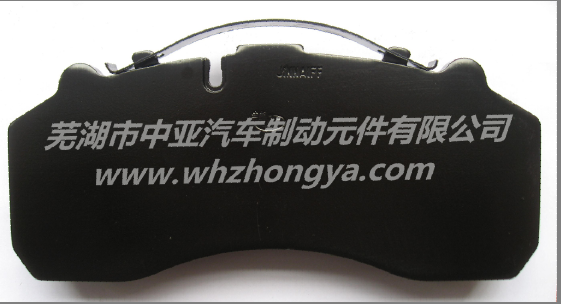 We may meet the demand of national standard GB 5763-98, SAE J661 and WVA. 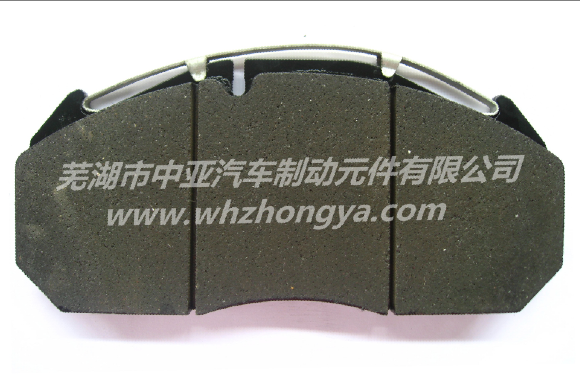 This was identified by a national authority testing department-National Friction Materials Testing Centre and also approved for P. O. T. certificate in the U.S.A.. Now we have formed into series and are suited to many kinds of national and international car series such as Toyota Honda, Iveco, Santana, Jieda, Fukang, Changhe, Wuling, Audi and Cherry etc. 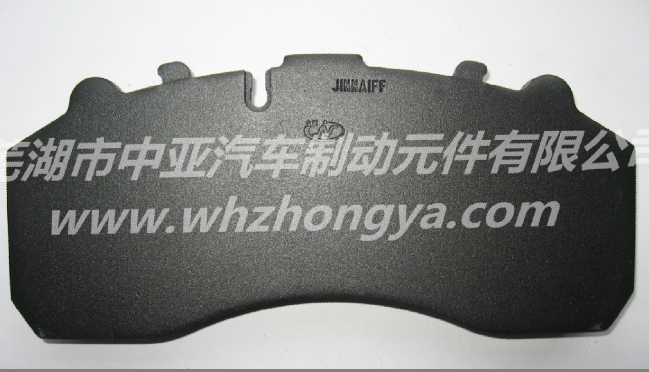 We specialize in brakepads for automotive, industrial buses, motorcycles, port cranes, engineering machinery and more…, that is asbestos free and non-hazardous to the natural environment. 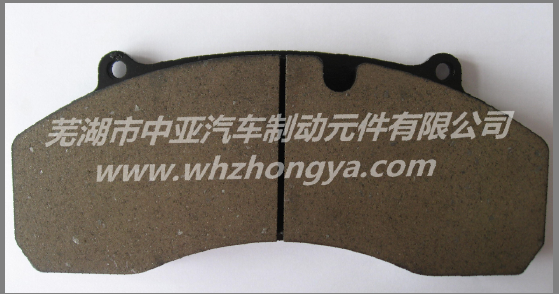 We offer you a truly impressive pad with low rotor abrasion, good wear life and deep progressive braking power. 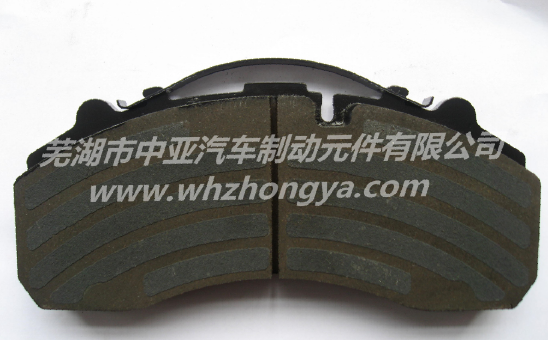 We stop them all steadily and smoothly, eliminating brake noise.. Good quality and good price come from advanced technology!